The Jacksonville Jaguars have had a rough couple of years coming into 2015. They are just 9-39 over the last three seasons and have not had any identity on either side of the ball since Maurice Jones-Drew got hurt a few years back. Third year head coach Gus Bradley has his franchise QB in Blake Bortles, and some solid pieces around him in Allen Robinson, Julius Thomas, and rookie TJ Yeldon. For now, expect the Jaguars to be a losing football team, but they do have upside if they develop as they hope. The Jacksonville offense was not good in 2014 and will go through some more growing pains in 2015. Quarterback Blake Bortles is back and figures to be handing off to new running back TJ Yeldon and throwing to 2nd year guys Marqise Lee and Allen Robinson. The Jaguars schedule looks appealing, especially late in the year, so look for sleeper value out of the you Jacksonville offense. The Jaguars finished 2014 ranked 26th in both yards and points allowed. The team was able to sign Dan Skuta, Sergio Brown and Devon House to sure up some spots, but the Jaguars still have a long way to go. 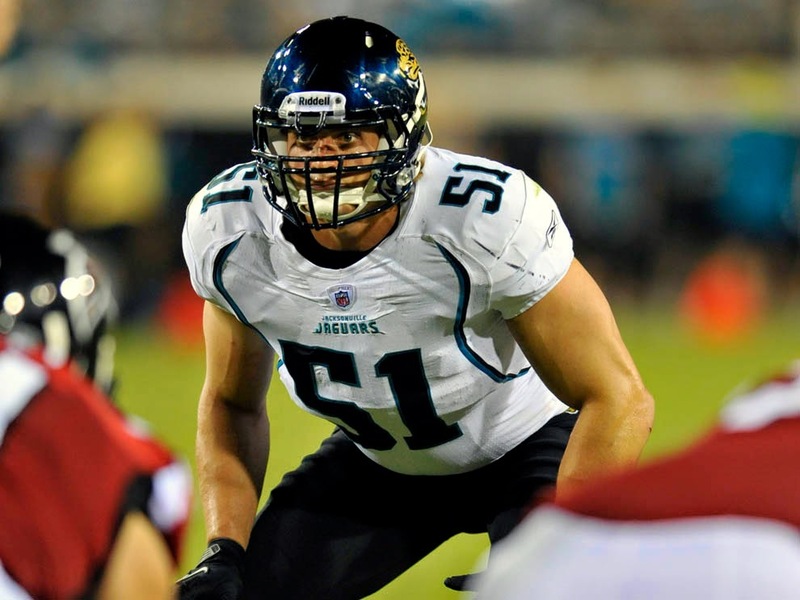 In IDP fantasy football, the Jaguars have some studs, including Paul Posluszny, Johnathan Cyprien, and Tevlin Smith, all of whom should be high scorers at their respective position.